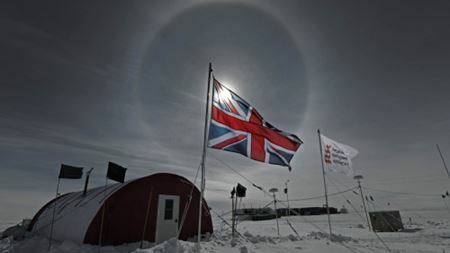 Italian company's pumps used in British project delving beneath West Antarctic's ice sheet. 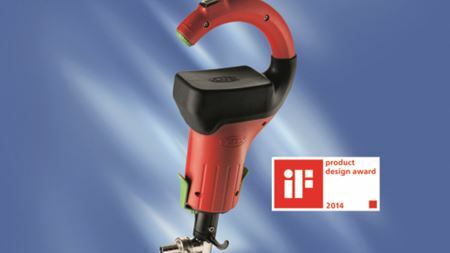 Instrument won iF Product Design Award. Business celebrates first anniversary of Czech Republic subsidiary. Metallized Carbon Corporation announces a new appointment too. Ohio-based Versa-Matic announces new product launch. Control and automation manufacturer WEG to deliver paper to the Europump Conference which is to be held at St. Andrews in Scotland in May 2014.
Who would you like to see win a PI Award? Manufacturer Edwards claims that it improves gas flow capability and high temperature management to prevent powder deposition. On show soon - a range of turbo molecular pumps with integrated drive electronics. New vacuum technology for the analytical market and R&D requirements. Aesseal reports are the world’s first bearing protectors to be certified to the latest harmonised EN standards and comply with ATEX directive 94/9EC. Book your place for 27 March, and cast your vote for your winners. US company contribution of snow-making systems includes more than 20 Flowserve vertical turbine high-pressure pumps at Games venue. Giant company improves pump motors to boost premium efficiency and intelligence. End-of-month deadline for nominations to US-based achievement programme. German business looks to efficiency ratings. Armstrong Fluid Technology unveils latest development. Company announces it has increased pumping speed.